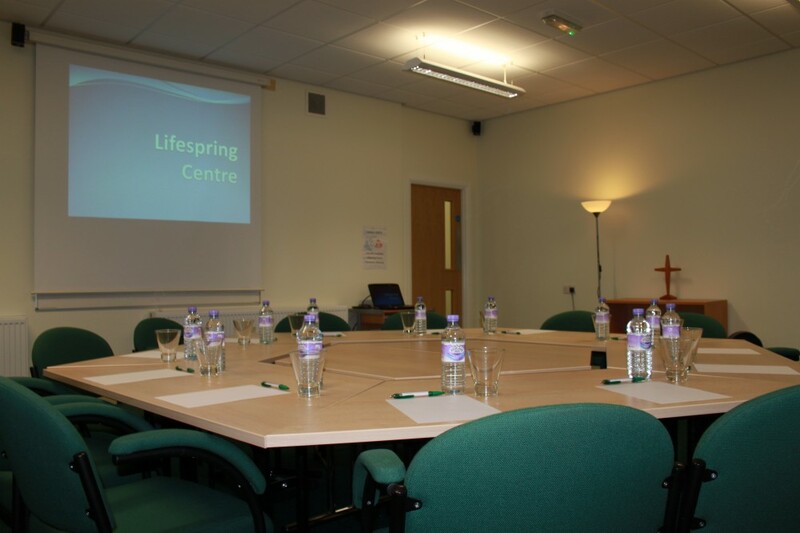 Lifespring hall has a seating capacity of approximately 200. 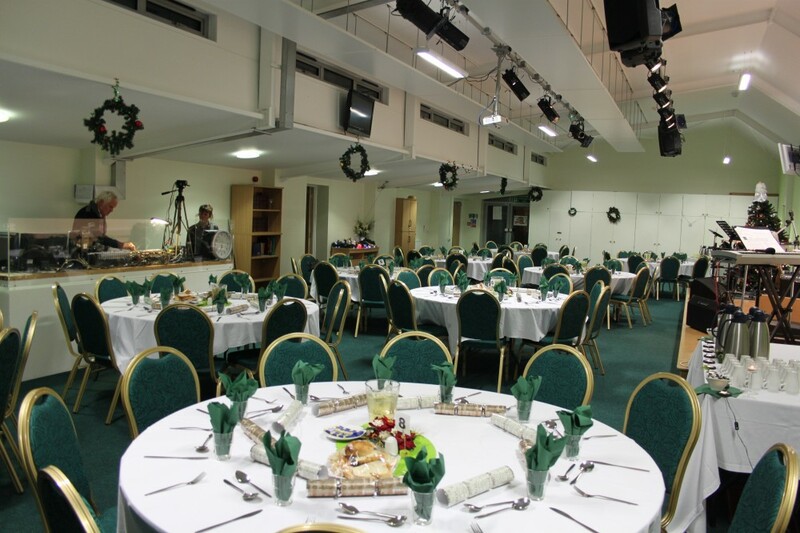 The hall is suitable for most activities (not ball games) and storage for some equipment if available. It is fitted out with a modern audio/visual and lighting system. We have a wide range of decor available for hire. 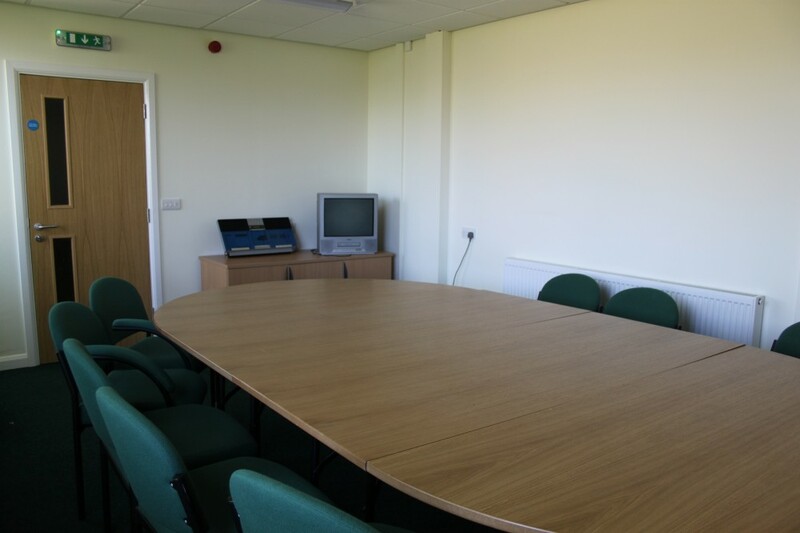 The Thoresby Room is very suitable for training and has all the facilities, including overhead projector and surround sound. The room can seat 20 to 30 depending on layout. The Sherwood room is a meeting room and can accommodate 10 to 15 people. It has a stylish "boardroom" table which can be arranged into a round or oblong shape depending on the requirements.